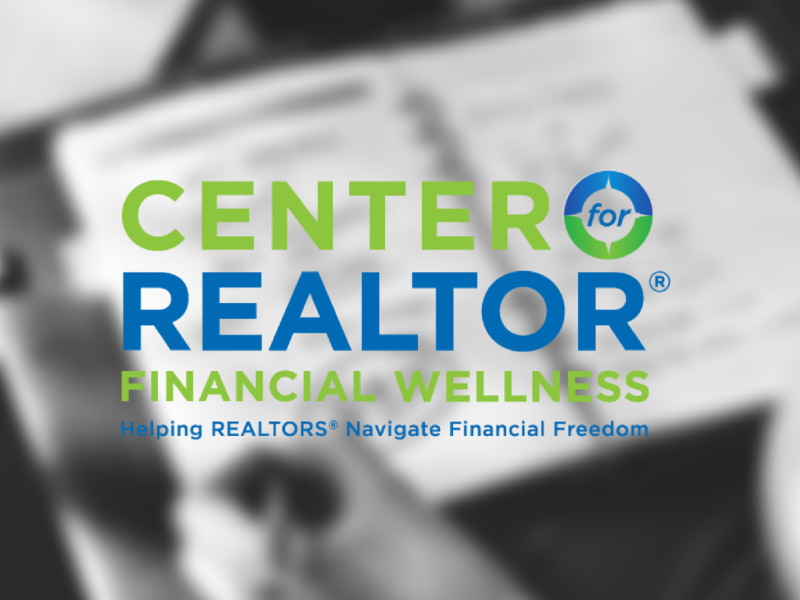 NAR recently introduced the Center for Realtor® Financial Wellness, a new online resource designed to meet the specific financial planning needs of Realtors®. This new program began as a need identified by 2017 NAR President Bill Brown and was later validated through extensive member research. 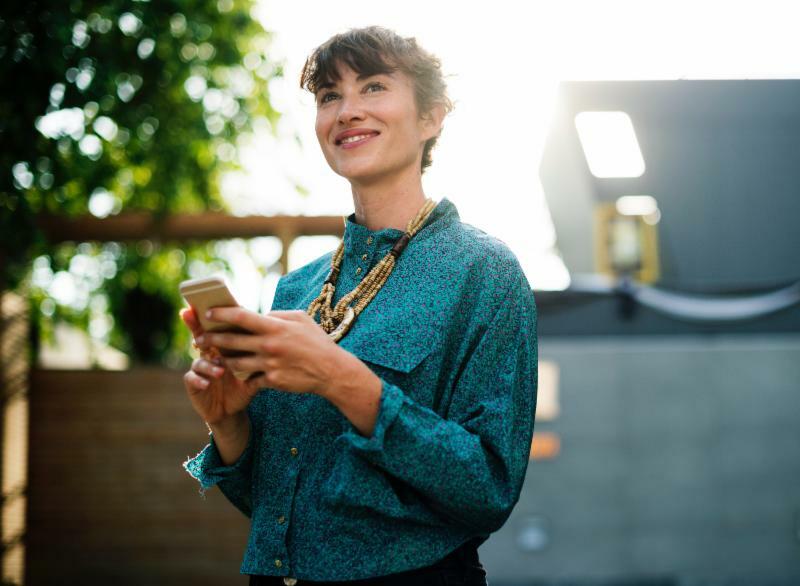 Members can get started by taking an online assessment, which will generate a set of personalized financial planning goals based on where they are today. Are you Registered for the 2018 Realtor® Conference & Expo, November 2nd-5th? 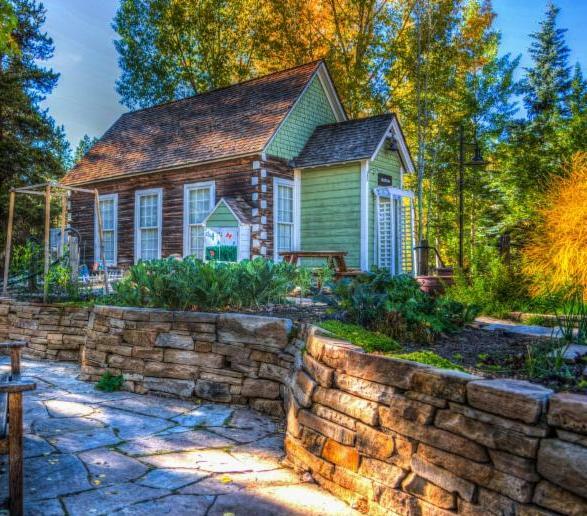 NAR has announced some big news around this year's conference! 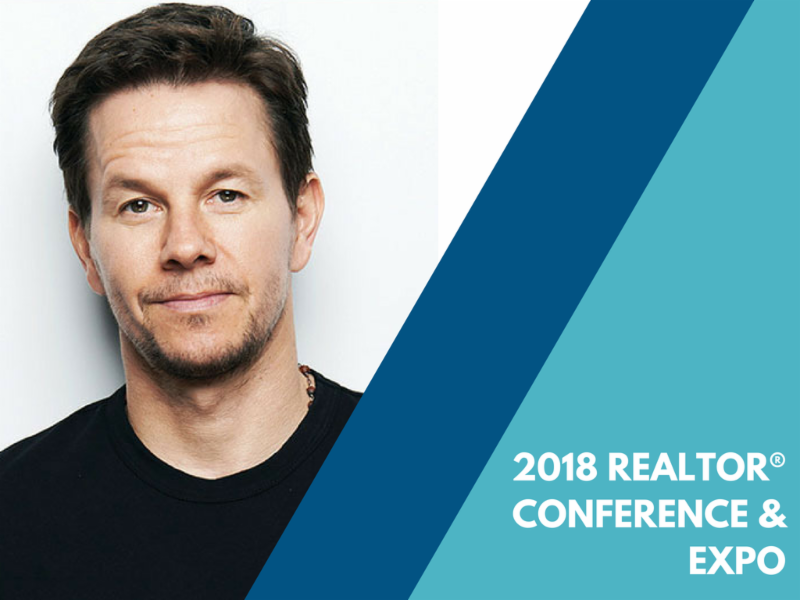 Oscar® and Golden Globe nominee Mark Wahlberg will join NAR President Elizabeth Mendenhall during General Session for a Q&A session. Take advantage of this opportunity - t here is simply no other experience where you can learn so much in so little time and at such an affordable price. 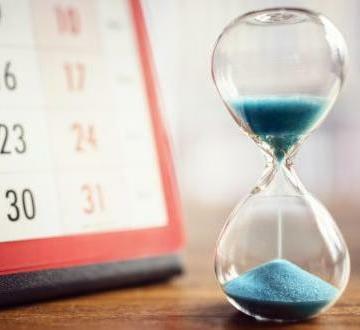 Did you know that 87% of new Realtors® leave the business within 5 years? 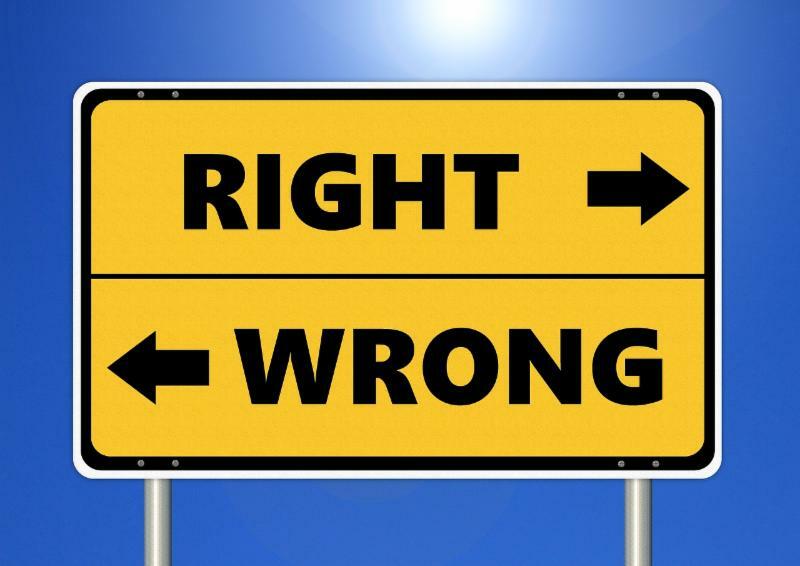 Why do some succeed while so many do not? Rick DeLuca of Harcourts Northwest will be at PMAR's Annual Meeting to impart proven strategies for maintaining success in our industry. 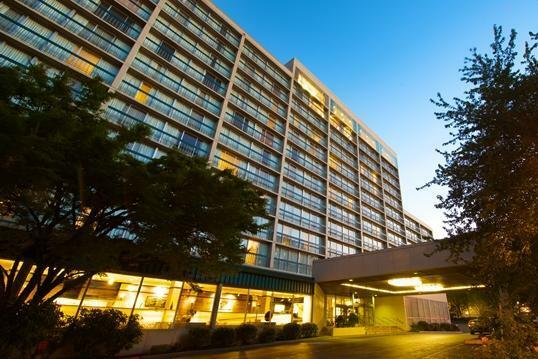 Join PMAR for lunch at the Multnomah Athletic Club to hear Rick's ingredients for success! Alta Vista, Oak Ridge, Highland Park, Valley View. 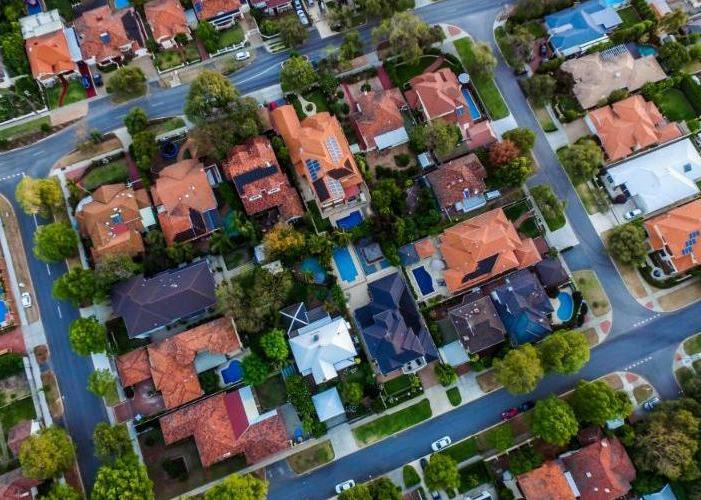 These may sound like the generic names of neighborhoods and housing communities all across the country, but have you ever thought about what goes into naming these areas, or what might they suggest about the people living there? The names and identifiers of our communities and housing developments often say more about the people living there than we might realize. 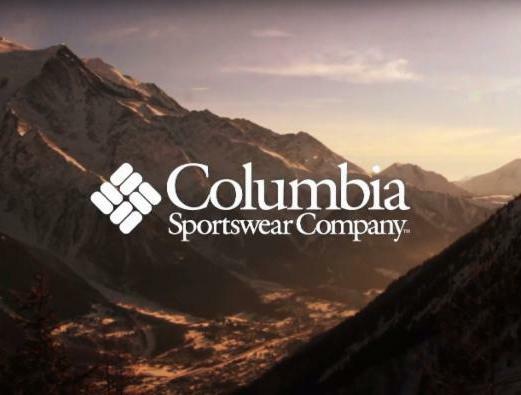 Realtors® can show their business card and shop at the Columbia Sportswear Employee Store on Wednesdays from 10 am – 8 am. Beginning October 1st holiday shopping hours will be from 9 am – 9 pm.